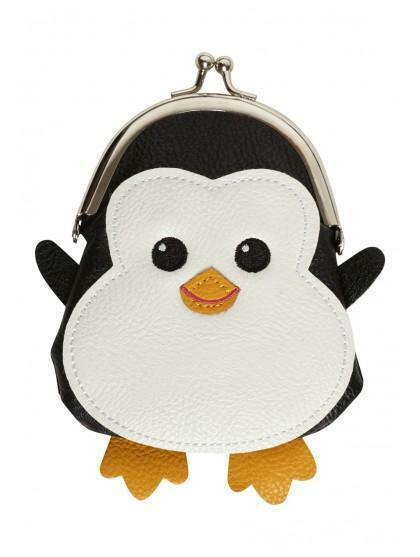 This charming little novelty purse adds fun to your accessory collection this season. 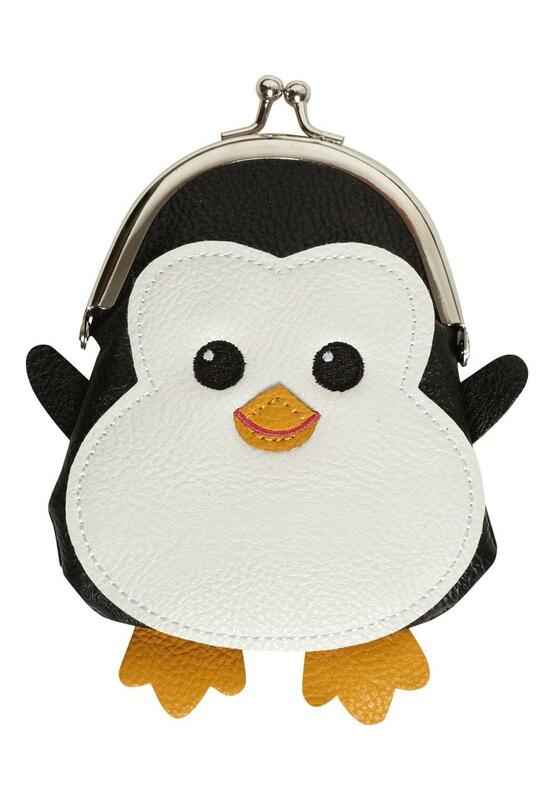 It has an adorable little white face with embroidered eyes and cute little orange beak with 3D arms and feet. A delightful little item and great stocking filler!